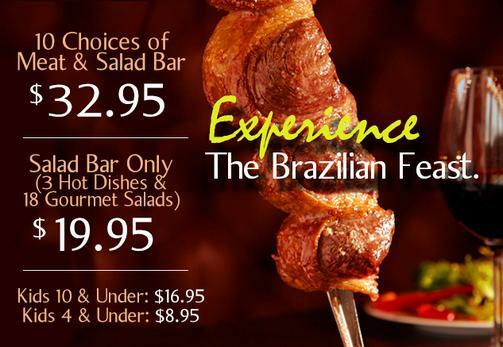 Copyright © 2018 Leblon Brazilian Steakhouse. All rights reserved. Website by Greensboro Web Design.